Promoting a Product is not just about advertising; it represents a massive percentage of your business’s expenses. Your finest product will not do you any good if your customers are not aware that your product even exists. Therefore, as an eCommerce store owner you must develop numerous marketing methods to be certain that your customers can recognize your products. 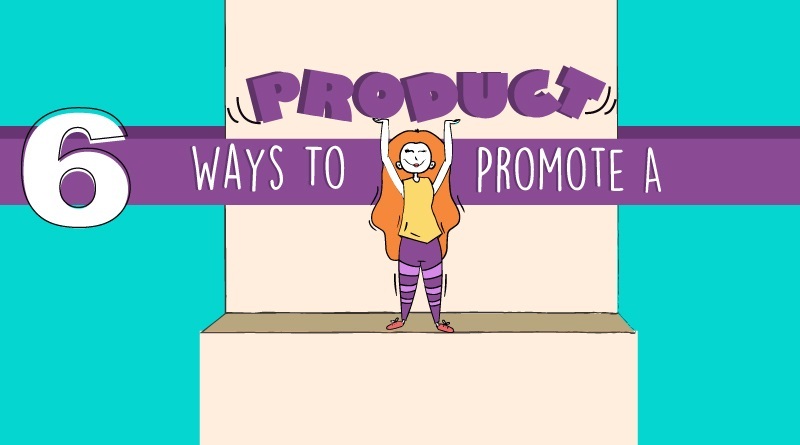 Below is an infographic that will explain 6 ways on how you can promote a product.